France is one of the world’s top tourist destinations due to its unique resorts, fantastic visitor attractions and amazing landmarks. Whatever your preferences are, you will surely find at least one destination to suit your taste. 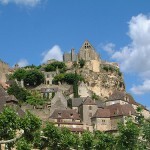 In the previous guides I have alreadt presented you numerous destinations, attractions and regions of France. 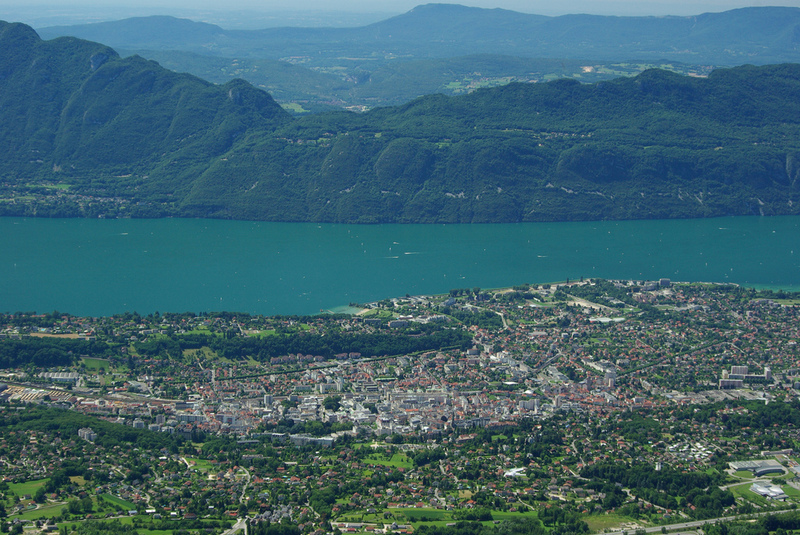 Below I will present you the best attractions in the Rhone-Alpes region. The large region of France, dominated by the Alps and the Rhone River, includes numerous historic areas of the country and is abundant in unique visitor attractions and fantastic communities. 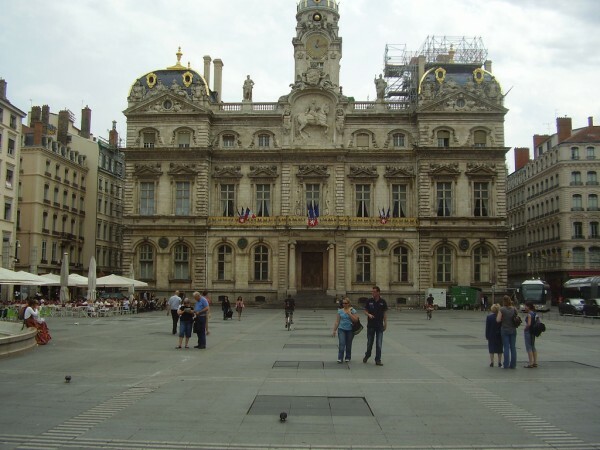 Its major city is the world famous Lyon and other highlights of the region include: Chamonix, Annecy, Vallon Pont d’Arc, Aix-les-Bains and others. The fantastic city of Lyon is famous among visitors for its historical and architectural landmarks. The historic city was inscribed on the list of UNESCO’s World Heritage Sites. Lyon is also known as the country’s capital of gastronomy and many tourists come here for its excellent restaurants, eateries and premier products. If sightseeing tours, architectural jewels or delicious French specialties amaze you, you surely can not go wrong with Lyon. The French part of the most prominent mountain range of Europe – the Alps gives its name to the astonishing Rhone-Alpes region. 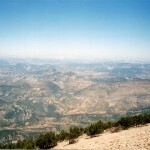 The entire mountain section attracts numerous tourists during both summer and winter seasons. It includes two major national parks: the Vanoise and the Les Ecrins National Parks. This mountainous region is undoubtedly a perfect destination for everyone. 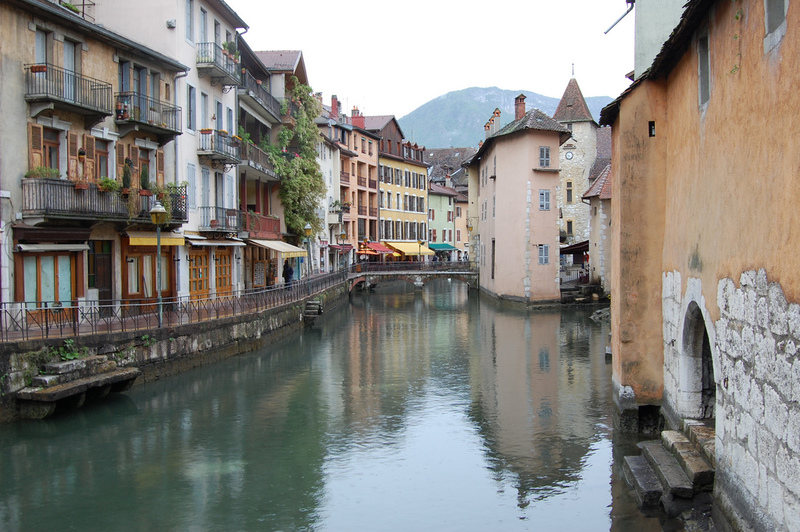 The attractive old Alpine town, Annecy lies on the shores of the breathtaking Lake Annecy. It is a fantastic tourist destination, attracting innumerable visitors. The town is abundant in historical and architectural landmarks, while the lake is attractive for nature-lovers. If you love both cultural and natural attractions, I suggest you to visit this charming town. You won’t regret it. A unique attraction of the region is the breathtaking Vallon Pont d’Arc. It is situated at the top end of the Ardèche Gorge. The site is famous for the natural bridge which was formed across the river. This natural wonder is really attractive for visitors who can practice canoeing and kayaking here. Aix-les-Bains is a classic elegant spa town situated on the shore of the beautiful Lac du Bourget. Visitors can enjoy the possibilities offered by the lakes, including fishing, swimming, sailing, cruising or water skiing, not to mention balneotherapy and thermal bath treatments. This spa town and the lake make no doubt one of the best attractions of the Rhone-Alpes region.